Is it Too Late in the Year to Paint the Outside of a House? If you’ve been meaning to have your homes exterior repainted, but still have not got around to it, you may be concerned that you may have missed your window of opportunity now that it is the start of fall. 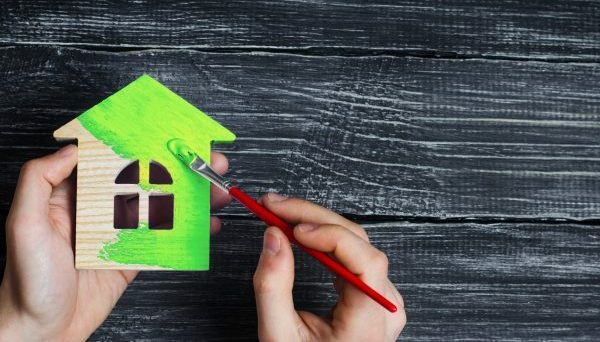 Continue reading to learn when the prime exterior painting season begins and ends, and whether or not you can still have great results this time of year of you choose to have your home painted. Prime exterior painting season varies from state to state because it mostly depends on climate. Here in Indiana, most painting jobs are performed between the months of May and August, when temperatures are warm and precipitation is low. In conditions like these, paint cures much faster. In fact, for a long time, paint manufacturers recommended to perform jobs in temperatures above 50 degrees Fahrenheit, which would usually extend the painting timeline to September. However, new innovative paint technology now allows us to paint homes even later in the year. Such products are formulated to be applied in weather as cold as 35 degrees Fahrenheit! This means that you still have time to have your home painted this year! Generally, temperatures will drop lower than this around the end of November, which gives you a little more time to have your home or property painted. This is especially good news for those who have just purchased a property, and need a good “sprucing up” before moving in or opening for business. Only certain exterior paint products are specially formulated to be applied in cooler climates, making it quite important to choose the right ones for the job. Fortunately, this is not your job. A professional painting contractor will have all the resources needed to select and acquire such products. Leave it to them to choose the right paint for your property. Just be sure to choose a dependable Indianapolis exterior painting contractor who has decades of experience in the industry. Indianapolis Painting Contractors You Can Trust! 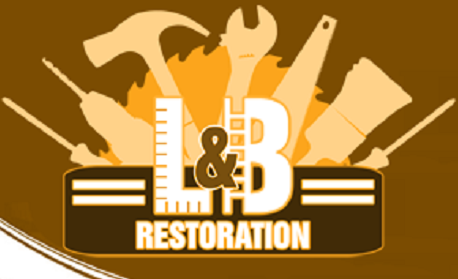 Call Restoration By L & B, LLC at 317-454-3612 for professional exterior painting services in Indianapolis, Indiana and its surrounding areas. We offer full-service painting solutions for both residential and commercial properties. On top of already competitive prices, we guarantee to beat any competitor’s price! Request an estimate, today. This entry was posted in Painting Contractors and tagged Indianapolis exterior painting contractor, Indianapolis exterior painting season, Indianapolis exterior painting services, when to paint a home exterior. Bookmark the permalink.